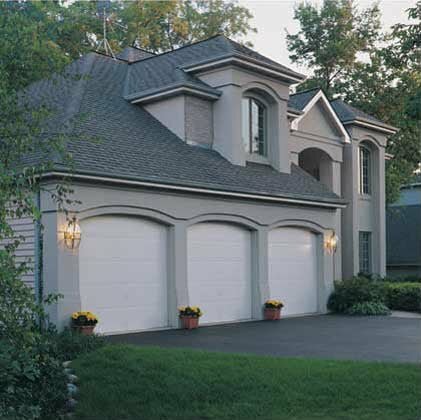 When it comes to garage door openers, we are the experts. 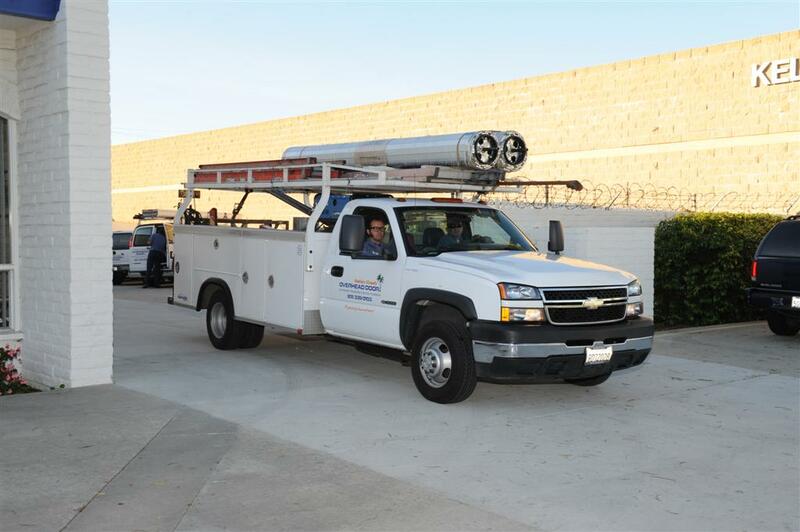 We believe there are many factors to consider when purchasing or upgrading a new garage door, commercial door, commercial door operator or garage door opener, and homeowners throughout Ventura County and Santa Barbara County have come to trust us for this guidance and advice. 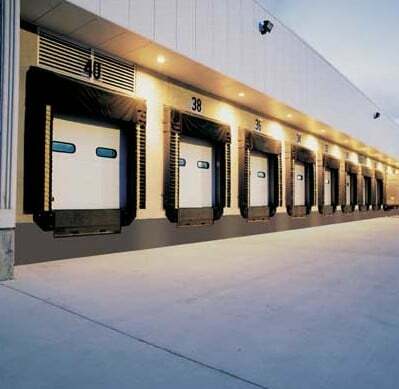 Among other things, customers need to consider: power, door size, safety features, security options, type of drive, battery backup, warranties, price, and more. 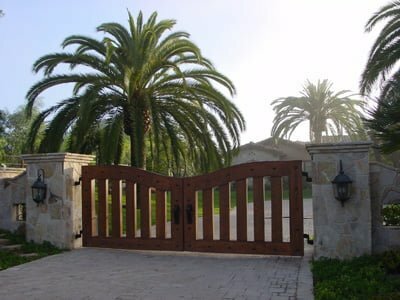 Purchasing a new garage door or new garage door opener an important decision with critical safety and security implications, if not made correctly.  At Ventura County Overhead Door we carry a variety of garage door openers to fit your wants, needs and budget. 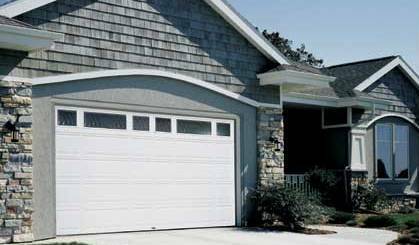 When is it time to replace an existing garage door opener? 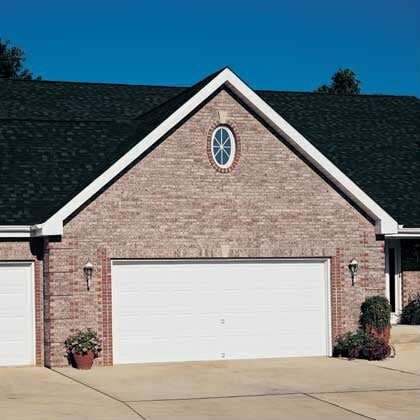 The two most obvious answers to that question are – when the garage door opener is either unsafe or unsecure. And now effective July 1, 2019, the answer will be when you replace your garage door. 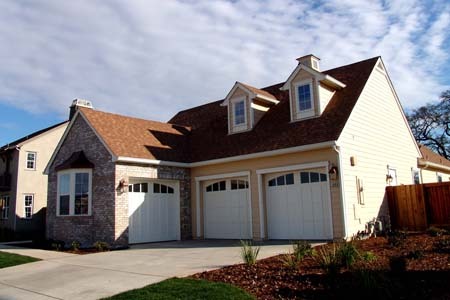 Several factors including noisy garage door opener operation, rusty springs, lack of convenience/options, will begin your journey to picking a new garage door. 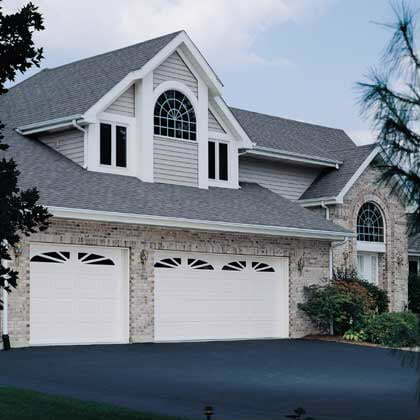 Most newer garage door openers offer increased safety, security, features, and convenience. If your garage door opener does not have a safety reversing feature, replacing the garage door opener is a must – do not put your family’s safety at risk. Also – if your garage door opener does not have a “rolling code” security feature, you may be leaving your home vulnerable to break-in. 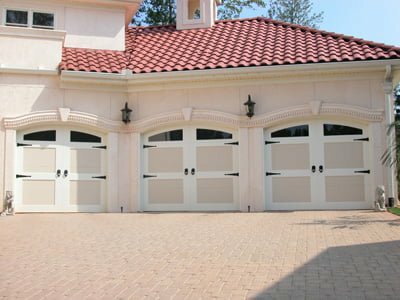 There are three main types of garage door openers: belt drive, screw drive, and chain drive, as well as Professional grade , Contractors grade and the Do it yourself model. 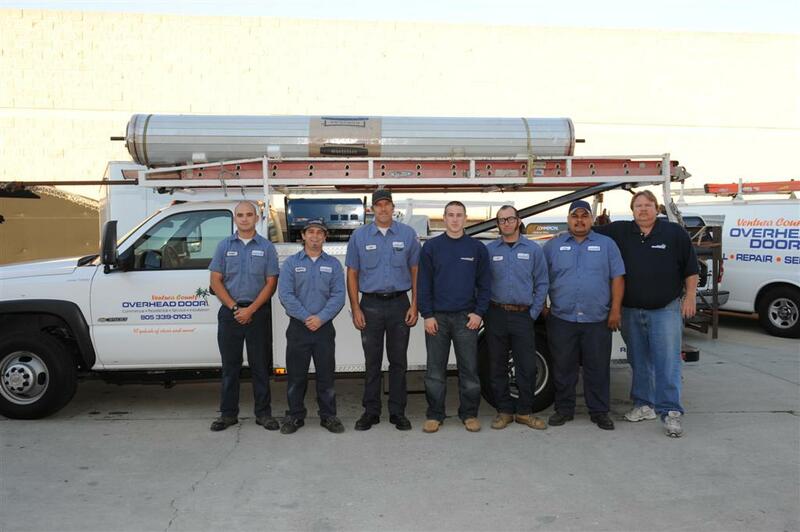 Each type has its pros and cons, and our garage door opener consultants at Ventura County Overhead Door would be happy to talk with you about which type of garage door opener makes the most sense for your family. 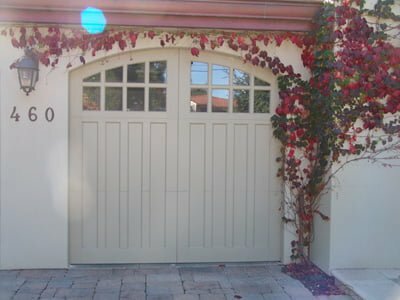 Belt-drive garage door openers are great because they offer extremely quiet operation, long lasting performance, and maximum security as the security codes change automatically each time the system is activated. 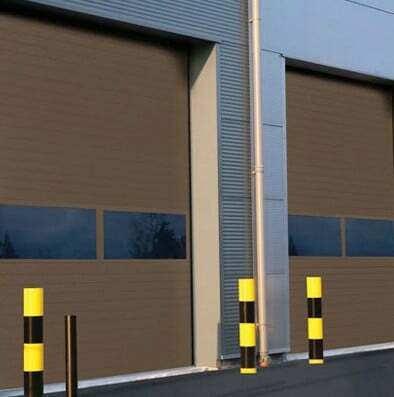 Screw-drive garage door openers are great because they are very powerful units and they require very little maintenance but they are not quite as quiet as belt drive units and they are generally slower moving. 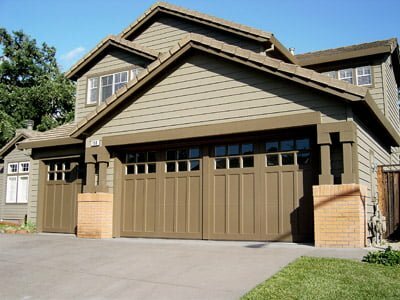 Chain-drive garage door openers are probably the most common, and they are great because they are typically the least expensive, but they are also usually the noisiest. 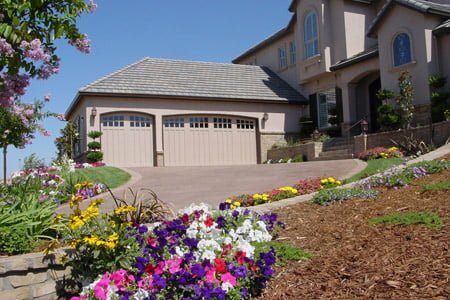 Each type of garage door opener has its benefits. It is best to speak with one of our garage door and garage door opener consultants to find out which type will be of greatest value to you and your family. Wi-fi compatible garage door openers have become the industry standard> Offering homeowners in Oxnard, Ventura, Camarillo, and surrounding cities, the added convenience of opening or closing their new garage door opener, with a cell phone. As well as offering alerts and reminders for when you accidentally leave the garage door open.